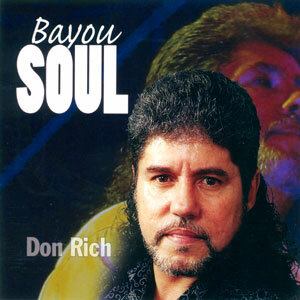 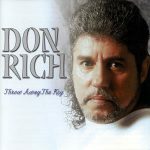 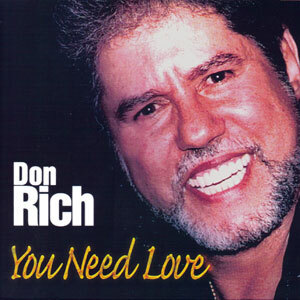 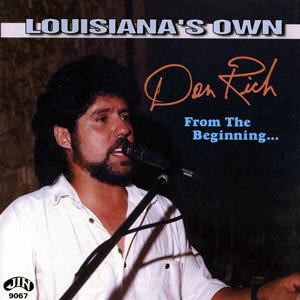 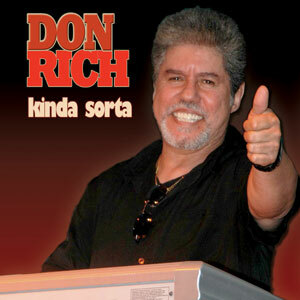 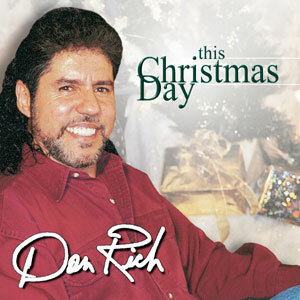 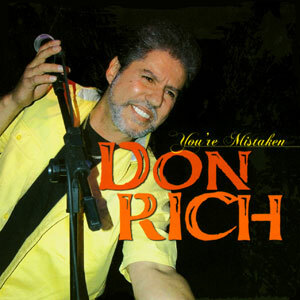 Throw Away the Key is Don Rich’s sixth album on the original southwest Louisiana Swamp Pop label, Jin Records, and it’s certainly a hot one! 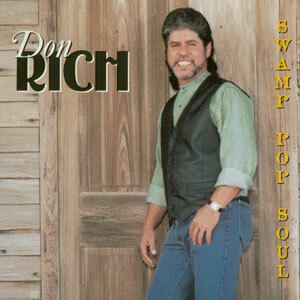 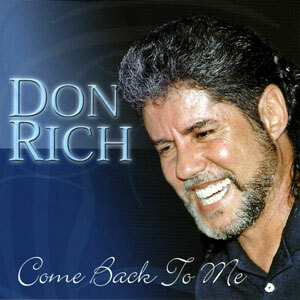 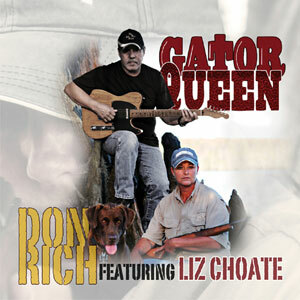 Don includes three new original tunes on this album and includes several other tracks of hits, old and new. 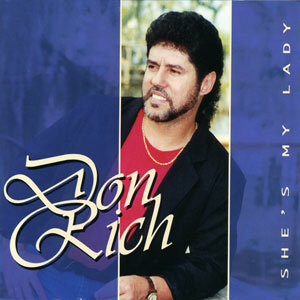 Released in 2001, 13 tracks.